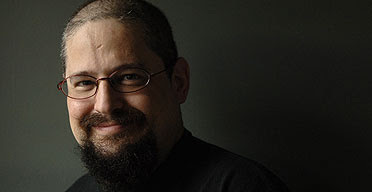 Interesting column about ebook DRM by author Charles Stross. Please have a look at this discussion of ebook Digital Rights Management, the near-monopoly of one online ebook seller, and the negative effects it is having on authors and publishers. 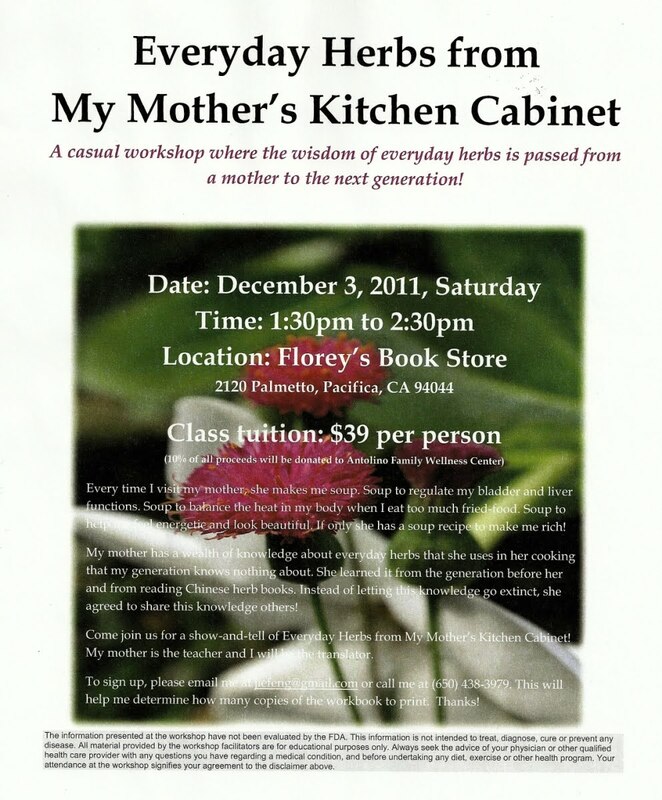 "Everyday Herbs from My Mother's Kitchen Cabinet" Workshop at Florey's Dec. 3rd! Florey's welcomes you to a casual workshop where the wisdom of everyday herbs is passed from a mother to the next generation. Every time I visit my mother, she makes me soup. Soup to regulate my bladder and liver functions. Soup to balance the heat in my body when I eat too much fried-food. Soup to help me feel energetic and look beautiful. If only she has a soup recipe to make me rich! My mother has a wealth of knowledge about everyday herbs that she uses in her cooking that my generation knows nothing about. She learned it from the generation before her and from reading Chinese herb books. Instead of letting this knowledge go extinct, she agreed to share this knowledge others! Come join us for a show-and-tell of Everyday Herbs from My Mother’s Kitchen Cabinet! My mother is the teacher and I will be the translator. 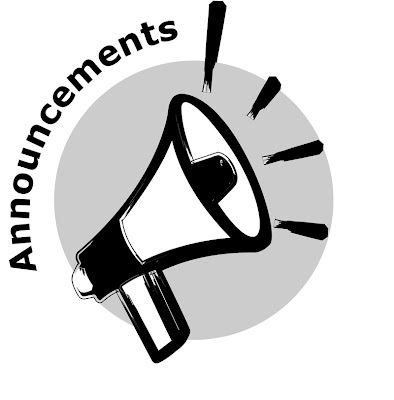 Two Workshops with Sharon Caren Nov. 27 & 30th! 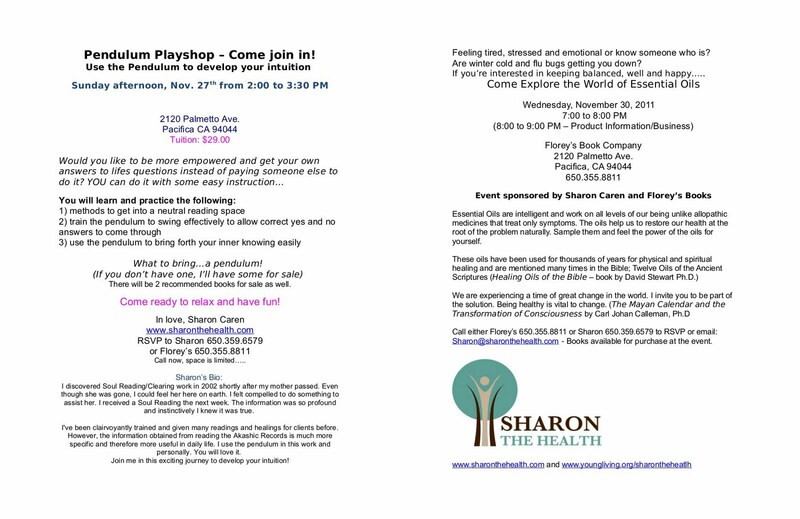 Floreys's Book Co. invites you to two workshops hosted by Sharon Caren of "Sharon The Health". What to bring: A pendulum, if you havn't got one, Sharon will have some for sale at the event. Are winter cold and flu bugs getting you down? Books selected by Sharon will be available for purchase from Florey's during the events. "Talk Story with Julia" Workshop Nov. 20th at Florey's! Florey's Book Co. invites you to a FREE workshop with Julia Carmen from the School Without Walls, discussing: "If I Want to Change My Life, Where Do I Start?" 1. Guide people through soul-searching journeys, when life seems to have lost its excitement, meaning or purpose. 2. Finding *your* life purpose. 3. Creating peace and joy in your family life, your marriage and any relationship. 4. Finding THE soul mate. This is a book reading-aloud group, with loose themes for each week. Come and read from your favorites, our hear readings from books you may not be familiar with. It is free and open to the public. Come and work on your current project, and get tips from fellow knitters in a casual, supportive environment. This event is free and open to the public.